Yesterday I ran into a problem with the new Office for Android apps where I was not able to see all of my folders from OneDrive in the app. 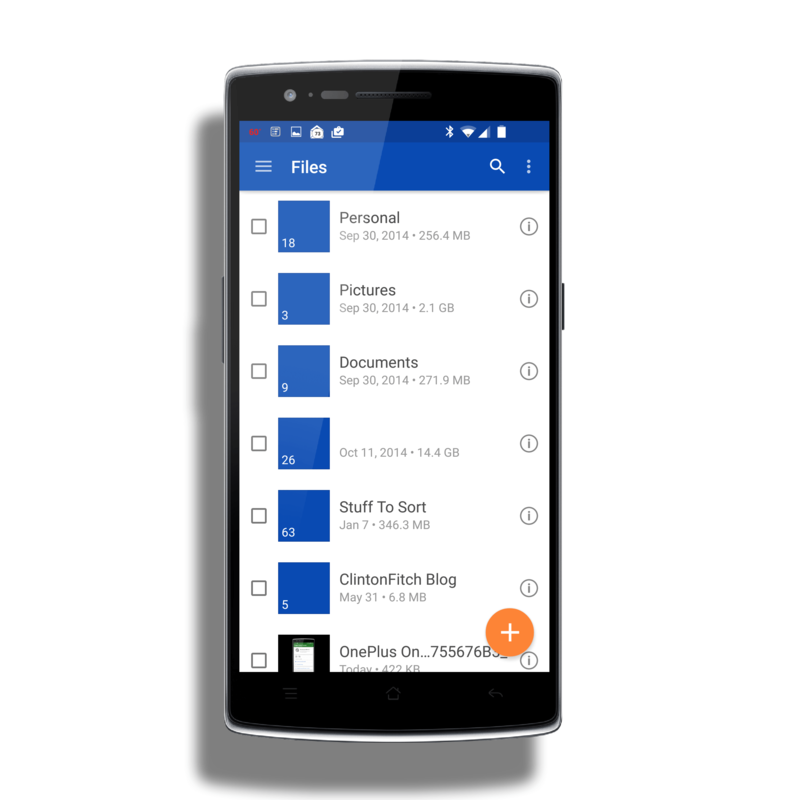 As you may know, the Office for Android apps look to OneDrive (and other storage services like Google Drive and Dropbox) for documents. In my OneDrive, I have 6 total folders including my Pictures folder but only 2 of them were showing up. I tried several things to get them to appear including resetting the apps on both my OnePlus One and Galaxy Tab 4 but I still got no joy. That’s when I turned to Google+ and asked for help from the Microsoft Office for Android team. Today I got an answer and this little work around works perfectly. First, a big thanks to Arun Sreelalan Iyer for giving me this suggestion in the Office for Android community. He is the one that deserves the credit for this How To. After I did this on each of my document folders in OneDrive, within about 15 seconds they showed up in my Office for Android apps on my phone and tablet. I have subsequently shut down the apps and reset them and the folders come back successfully so it appears this one-time fix solves it. Arun did say that the Microsoft team is working on a solution for this problem which, to me, indicates that I’m not the first to suffer with it. While I ran into a bug with the Office for Android apps and OneDrive, the responsiveness of the Microsoft team was great and now I can get to any folder I need to while I’m on-the-go.